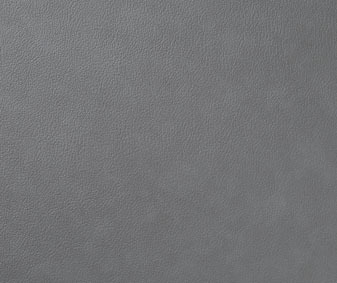 Is it leather? 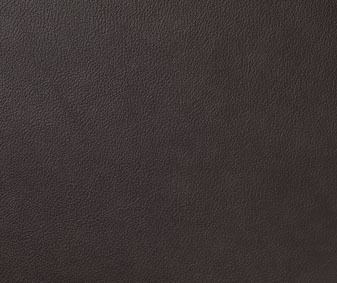 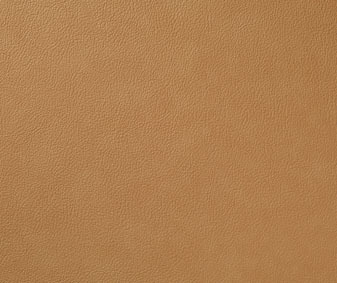 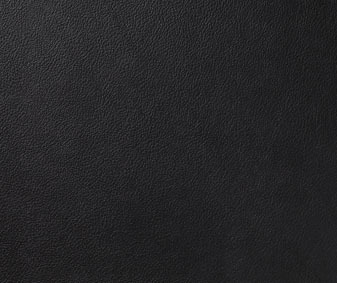 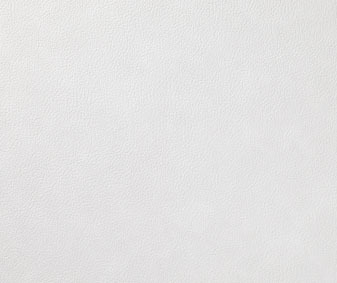 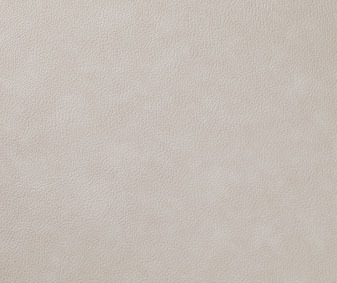 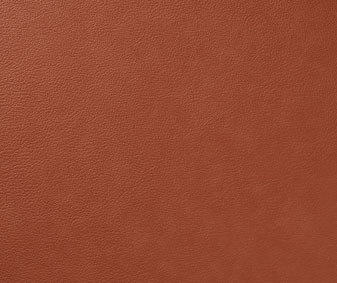 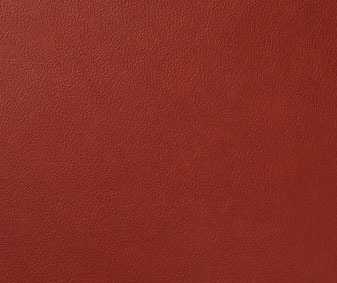 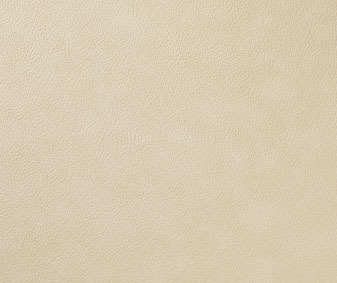 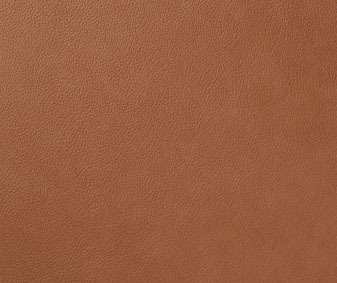 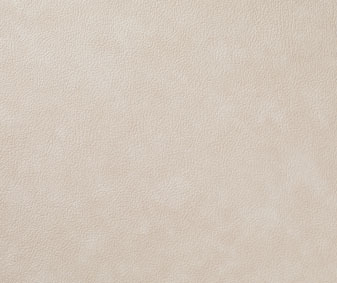 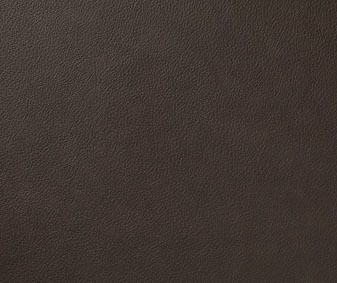 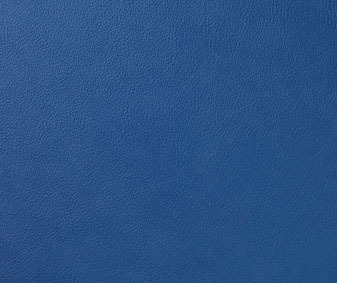 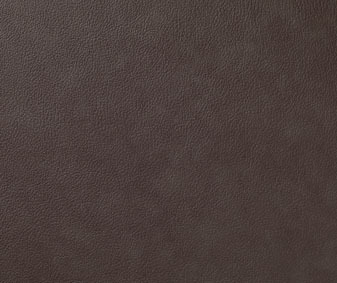 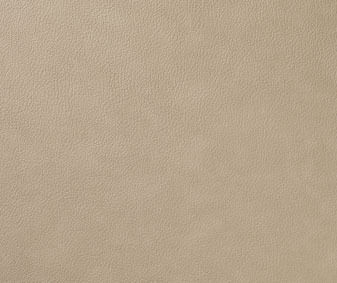 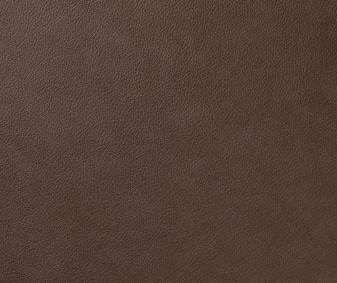 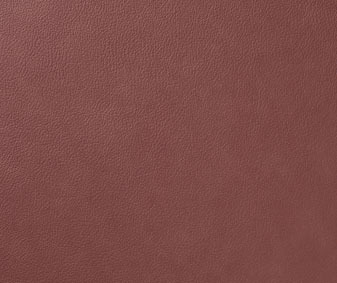 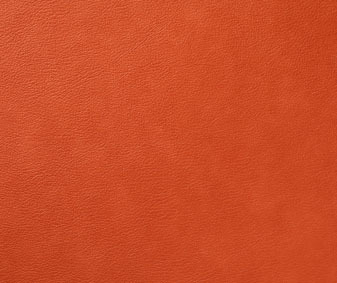 Eames combines the practicality of a full contract specification PVC coated fabric with a fashionable two tone, heavy grain real leather finish. 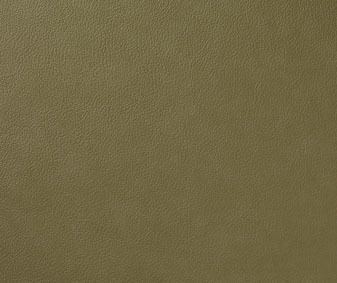 Wipe cleanable, chemical resistant and super durable.